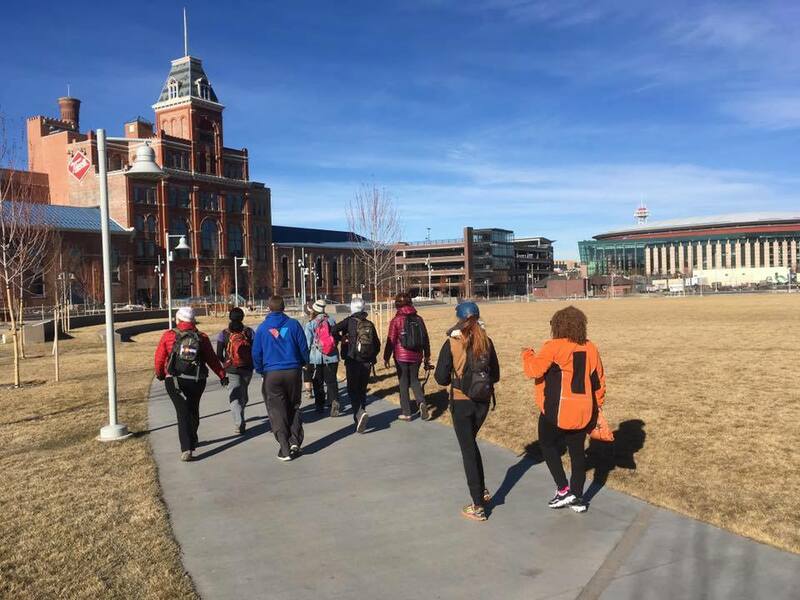 Join RMEOC and employee-owned Walk2Connect as we explore downtown Denver, ending at Confluence park with wine and cheese. Our walk may take us by the offices of one or more employee-owned companies. RSVP on Facebook or by emailing Paul Bindel.